Many home-based business entrepreneurs use social media to promote their products or services, yet most of them are using the wrong approach and inadvertently repel customers instead. 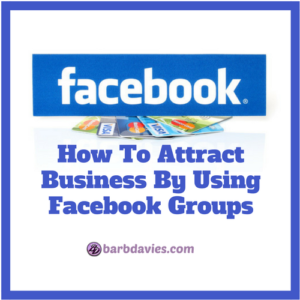 Here are a few tips on how to attract business by using Facebook groups. This blog post was inspired this morning after I removed myself from 26 sales groups I've been added to on Facebook without permission in the last week or so. If you also have a large network of home-based business friends on Facebook, I'm sure you can relate. I love supporting my fellow entrepreneurs whenever possible, but I cannot possibly buy from every single one of my Facebook friends who has a home-based business. Name any direct sales company, and I typically know at least ten reps. I know many of you have experienced the same dilemma. How do people decide who to buy from? People buy from those they know, like and trust. If I see a product I want to buy (or a company I want to join, for that matter), I won't necessarily buy it from the person whose post I saw first. Neither will your Facebook friends. If it's a fantastic product, chances are we've seen several people post about it. Most of us will buy it from the rep that we have the closest friendship or relationship with. What does that mean? That means someone we chat with online or offline at least occasionally, someone who likes and comments on our posts often enough that we notice, and/or someone who brands themselves well, stands out and is likeable on social media, thereby earning our trust. Think about the Facebook friends you are inviting to your group. Have you ever had a private conversation with them or interacted with them online? If you have chatted with them before, have you tried to pitch them in every conversation? Have you inundated them with invites to online party events or to like Facebook pages where every post is a sales pitch for a product? If so, inviting them to your Facebook group so they see more of your posts is not likely to be effective. We almost never decide to buy from someone after simply seeing a sales post in our news feed… unless we know, like and trust them. Does that sting a little? Don't worry. 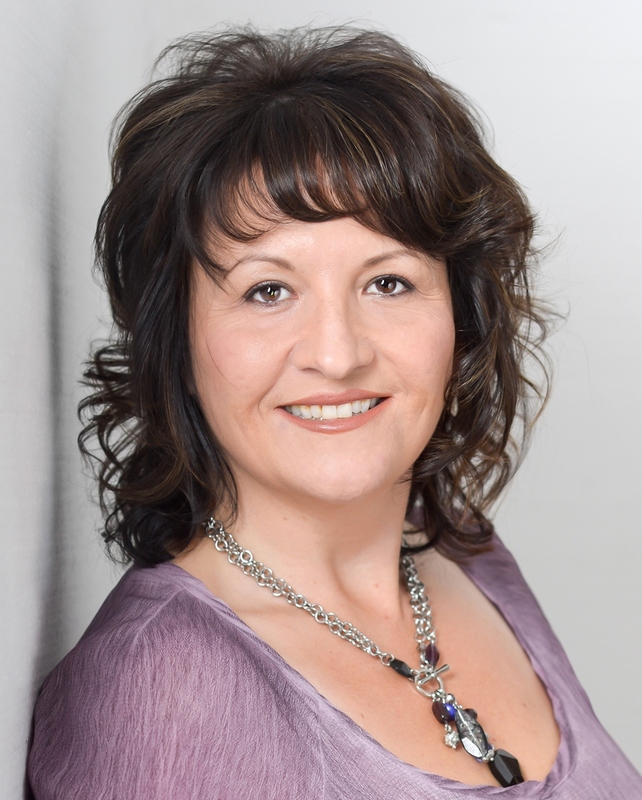 We all started somewhere, and some of us received some very bad advice from upline mentors. Using Facebook groups as part of your marketing strategy will only work well if you develop relationships with your audience, and that involves much more than simply adding someone to your business group, and hoping they will see your posts and buy. Now that you know better, you can do better. So what can you do to make Facebook groups work for you? First of all, how you extend the invitation is very important. Do make sure you ask every single person for permission before you add them. Many people get very angry when they are added to a group without permission, and they will never buy from you as a result. If you owned a bricks and mortar store, you wouldn't stand on the sidewalk and pull people into your store. Don't do the online equivalent and add them to your group without their permission. You can invite people personally, and you can also promote the group by posting the group link on your personal timeline, Facebook page and/or other social media platforms and invite people to join you. Do invite your customers and potential customers who have already expressed interest in your products or services. If you are private messaging others to ask them if they want to join, have a conversation first, learn more about them, and determine if they are even an ideal client before you invite. If they sell a competitor's products, they are not likely to be interested. If they're a vegan and your products contain animal products or are not certified cruelty free, they won't be interested. If they don't wear makeup and you sell lipstick, they won't be interested. You get the idea. Phrase your invitation carefully to avoid raising resistance. If you ask someone directly if you can add them to your group when they have not expressed interest or asked for information, they may feel awkward saying no and avoid you in the future. I recommend mentioning that you have a Facebook group and you'd be happy to add them anytime if they wanted to check it out and learn more. If they are interested, they will let you know. You could also invite them to check out your Facebook page if you have one. This is the difference between asking people if you can pick them up and drive them to your store to shop versus telling them you have a store and inviting them to stop by sometime. I highly recommend you have a Facebook page as well. Facebook business pages are public, and anyone can look at your posts to learn more without the commitment of joining a group, most of which feel salesy to the audience. You may want to pin a post at the top of your Facebook page with an invitation and link to your exclusive group, and give them a reason why they should join (The “what's in it for me?” factor). See also 5 Reasons Why You Need A Facebook Page. Be gracious and don't be offended if they don't want to join your group. They still may buy from you or send you referrals. Personally, I belong to only a few friends' Facebook groups who I have bought from or plan to buy from, and I rarely see their posts in my news feed. Being in their Facebook group (or not) has nothing to do with my decision to buy from them. I know which companies my friends represent, and believe me, I learn plenty about all of the products that every company sells in my news feed. I'm sure you do too. I choose who I'm going to buy from based on friendship. If I have multiple friends in the same company, I will take turns who I order from. And of course, those who are my customers will receive my orders first. It's all about relationships. How can you make people want to join and stay in your group? To motivate anyone to do anything, always keep in mind others will be thinking, “What's in it for me?” What's in it for them does not only mean an opportunity to buy your wonderful products or services. They need to perceive value to become a group member. They also need to make a decision to buy from you instead of someone else. What you post can help lead them to a buying decision. To motivate your audience to become customers, you cannot simply focus on posting product information with invitations to buy. People do not go on Facebook to be sold to. They go on Facebook to connect with others and be entertained. Focus on serving your audience, meeting their needs, and giving them many reasons why they would want to spend their social media time with you in your group and eventually buy from you. You can do this by providing value, such as education about not only your products or services but your niche in general. For instance, if you are in health and wellness, you could post links to blog posts (either your own or ones that others have written) about the importance of including magnesium in your diet. Let people know there are exclusive promotions that are only available to group members. Then make sure you do offer special promotions such as giveaways or free gifts with purchases regularly to your group members. They will visit the group more often and invite their friends. Consider it a business expense just like advertising. Mix up the post types in your group and don't post one sales pitch after another. That can cause new group members who scroll the group feed to leave immediately. Include some inspirational, funny and educational posts, and ask genuine questions to learn more about your audience and inspire them to engage. Follow the 80/20 rule in groups as you would anywhere else. Post 80% value and a maximum of 20% sales posts. Keep in mind if you post often in your group, most people will turn off notifications so they don't receive one every time you post, especially if most of your posts are sales related. Who wants to receive a notification every time someone posts a sales pitch? Nobody. Most people only want to receive notifications for groups that post content they are very interested in and don't want to miss. They won't see all of your posts in their news feed either, due to Facebook's algorithms. The higher the engagement on the post in the group, the more people will see it in their news feed. That's why it's so important to post quality content your audience will enjoy. Don't worry about numbers. It's much better to have fewer group members who are highly engaged than a large group with no engagement on your posts. To gain frequent visits to your group, make it a positive and entertaining place to visit where your members can enjoy learning, having conversations with each other, hanging out, networking, and getting to know you. 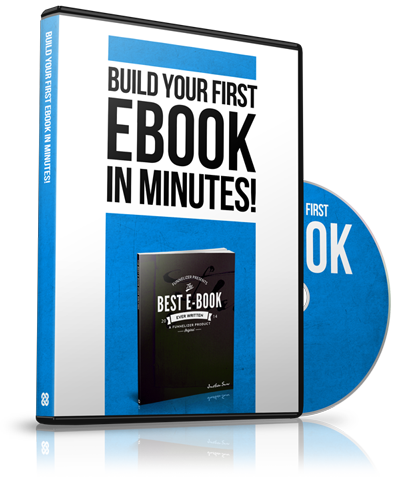 In time, they will get to know, like and trust you, and you will easily gain their business. It is much easier to sell more to an existing customer than it is to find a new customer. Treat your customers well and they will give you repeat business and referrals. If you don't treat them with appreciation and provide a great customer experience, they will buy from someone else next time. 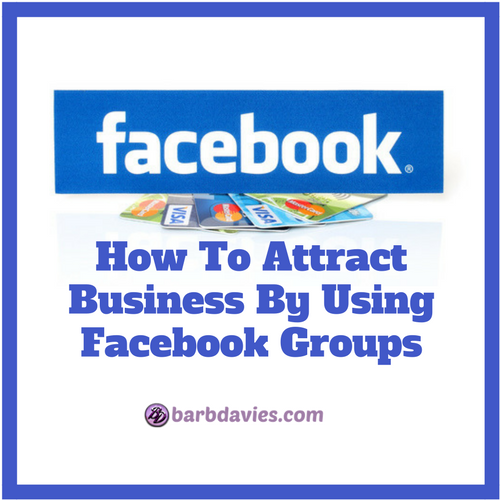 Did you find this helpful to learn how to attract business using Facebook groups? If you know someone who could benefit from this information, please feel free to comment below and/or share.